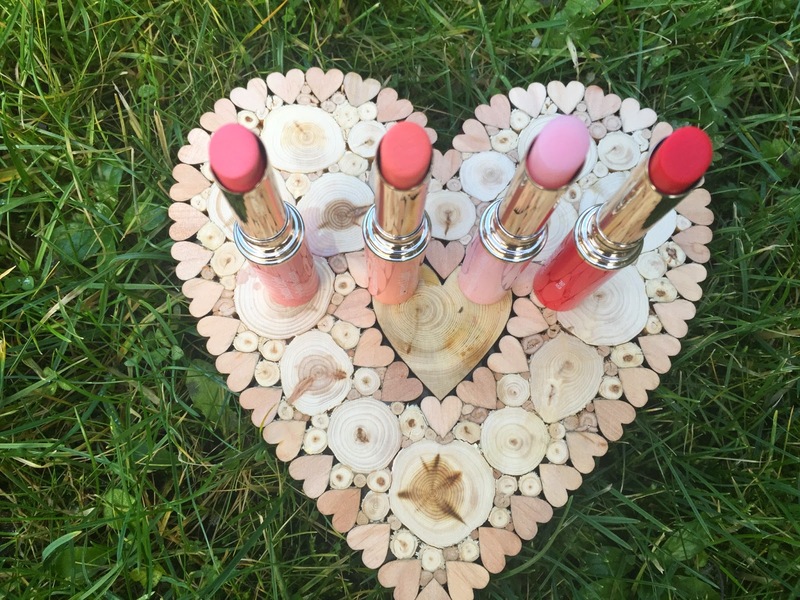 Escape to the Garden with Clarins this spring and treat yourself to something lovely from their new Spring Collection 'Garden Escape'. The new collection was released last week and I was fortunate to come home to a lovely parcel from Clarins with some samples to review. My parcel included the new Instant Light Lip Balm Perfector and their new Jolie Rouge Brilliant Sheer Shine Lipsticks, which I will review very soon. However today I wanted to showcase the beauty of the gorgeous Lip Balm Perfector. These new balms come in 6 wonderful colours and I was lucky enough to be sent 4 of the six shades. These sleek lip balms are packaged like lipsticks with gorgeous gold lids, the coloured tubes reflect the colour of the product inside. They are ultra nourishing and leave my lips feeling super soft all day long. I have been using these everyday since they arrived on my doorstep (after photographing of course!). With frosty weather brings chapped lips. Chapped lips which want to bug my morning happiness. Rich in Vitamin E and other über cool ingredients, mixed up together to encourage the 'synthesis of hyaluronic acid' (I actually had to google the meaning of that) this encourages hydration making your lips feel happier. Although sheer, the pigmentation is quite impressive and it reflects on the lips perfectly. Really nice for a colour pop during the day without looking too made up. 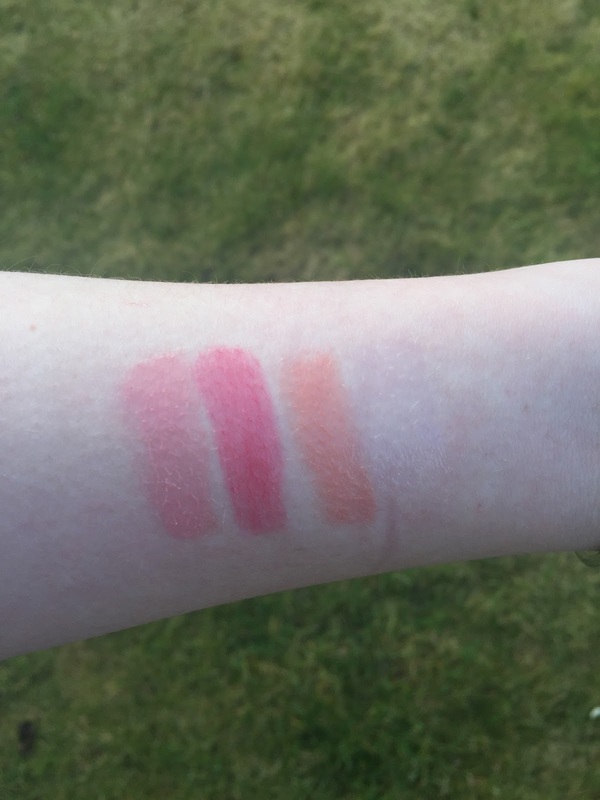 As you can see, or can't actually, the fourth colour on the lips is invisible on the skin - this is the - 'My Pink Shade - the sensitive pigments in this particular balm react with the PH level of your lips. which produces a bespoke pink colour personal to you. I haven't tried this one yet because Red is my ultimate favourite at the moment but I am really looking forward to test driving it soon. 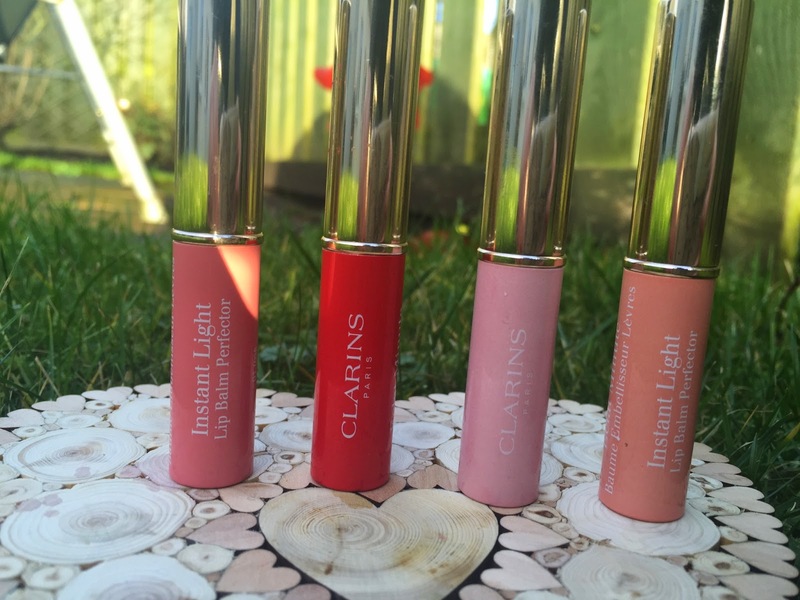 The Instant Light Lip Balm Perfector cost £19 each and are available from your local Clarins Counter. The Garden Escape Collection also includes a stunning eyeshadow palette, eyeliner and blusher which I am dying to try - definitely on my wish list of the seasons beauty products. These shades are so so pretty! And just perfect for spring time. they are just so lush. The display of these is beautiful and all of the colours are so feminine and fresh! Thanks so much for stopping by my blog and your kind words - I have followed you on Twitter and really hope we can connect over there as well?! :) Have a lovely week! Clarins have done really well with these. 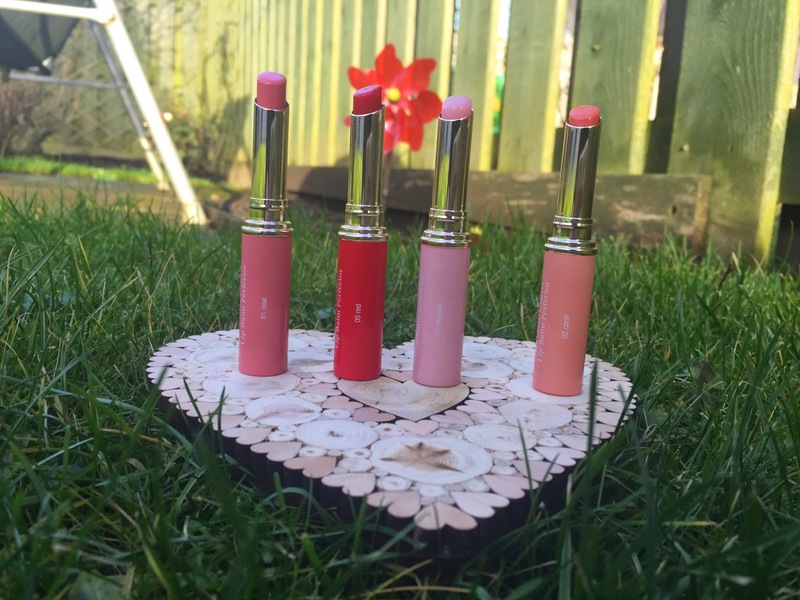 The original lip perfectors are one of my favourite products to date so I'm really interested in trying these. I love the lip perfectors too. wow this looks like a great product, loving the colors! Definitely a staple for the makeup bag. great post. They are all lovely colours!! The weather is also awful nice!